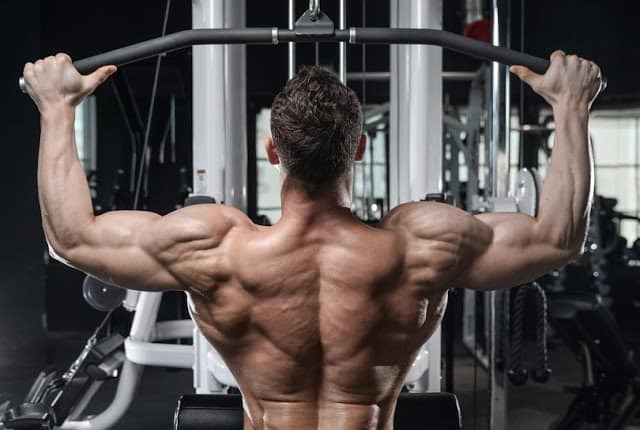 Lats is a major part of bodybuilding, because of lats your body look so amazing but it is not easy to make lats perfect, you have to do really hard work to increase it but if you wants to build or gain lats so this is the right place for you. Here show you multiple exercise for increasing lats just follow these steps, it will definitely helps you. But as I always say that before starting your workout you must have to do warm-up. Pull-up exercise will increase your lats and it also helps you to stretch complete body, this is the exercise you must do. Lat pulldown is a perfect exercise, this is a recommended exercise who wants to build their lats, every bodybuilder do this workout because it is important. 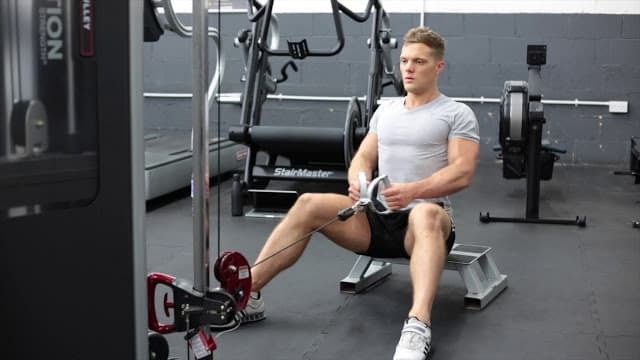 The third one is cable pull down, this exercise will pump your lats and it also little effect on biceps. This exercise is easy to do, in fact you can pull heavy weight in this exercise that is why I add this workout in my list this is a best exercise for beginners and also little easy to do. It is a very helpful exercise for lats if you do this workout then you will definitely see the results, but do not use barbell or machine just try to do with dumbbells because it works really fast. 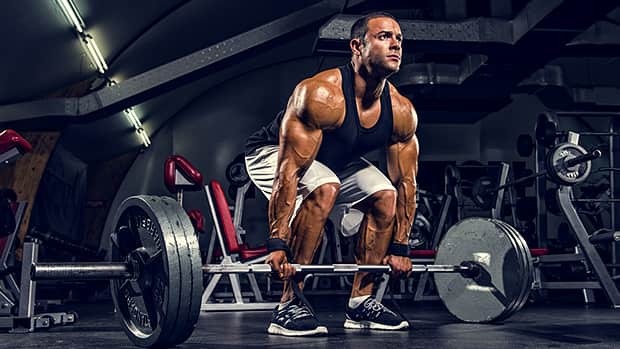 There is no second opinion of the fact that deadlift is the most recommended exercise in lats workout, this exercise also very helpful to increase your strength. These all lats workout are recommended exercise for increase lats or traps, just follow these steps and you will definitely come again here. You have to do these workouts at least for two month then you will see changes.